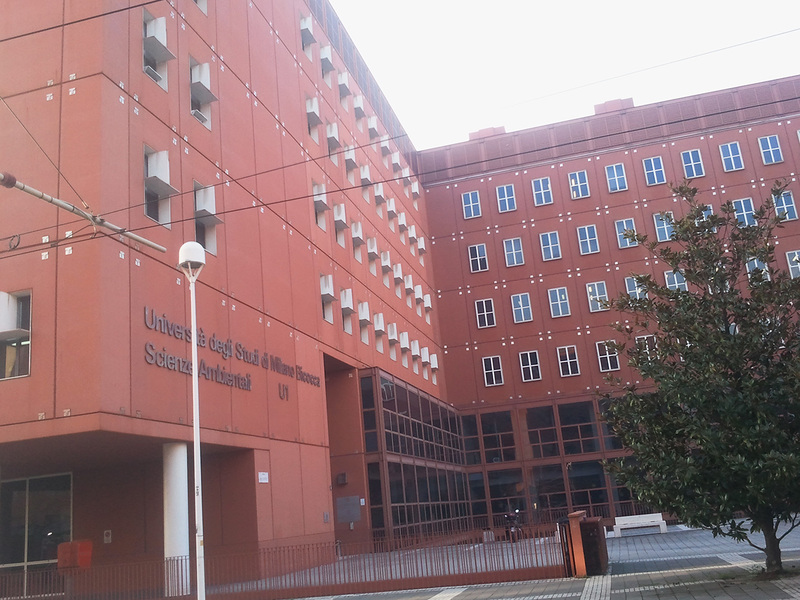 "The centrally located neighbourhood is a top choice for students due to its proximity to several important universities, such as the Università degli Studi di Milano or Istituto Europeo di Design. From the main neighbourhood’s plaza, Piazza Crocetta, you can walk to the Duomo. In the centre of the neighbourhood is the oldest public park in Milan, Gustalla Garden. This tiny garden with a regular shape and centuries-old plants, is the perfect place to relax after a day at the university. Gather your friends for a chat and a bit of fresh air. The neighbourhood has good transportation connections. 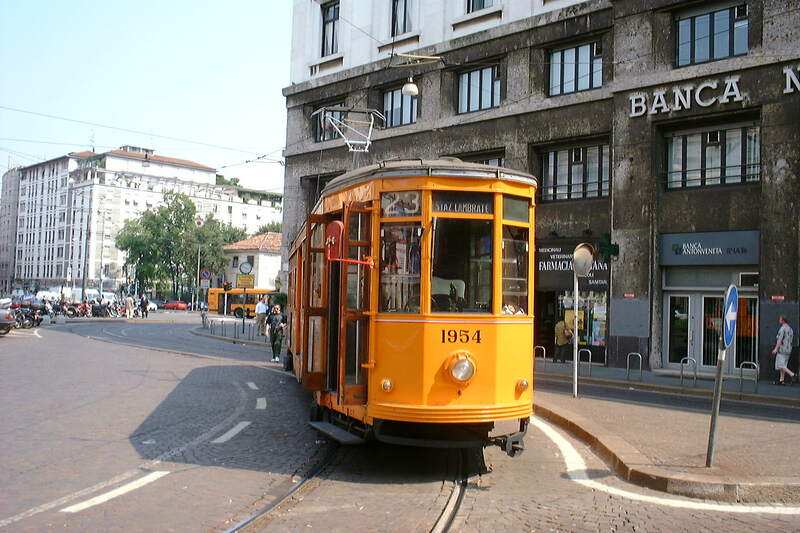 Here you can catch the metro at Crocetta metro station as well as many bus lines and trams, allowing you to easily move around the city." The neighbourhood has many students from the nearest universities and workers. The neighbourhood is filled with typical restaurants where you can try Milanese dishes. Watch a play at the local Teatro Carcano. Enjoy the centrality of the neighbourhood.